A lots of people complained about having no Computer/System to <CODE/>. Doesn't matter, you can start with your Android phone right from your hand. 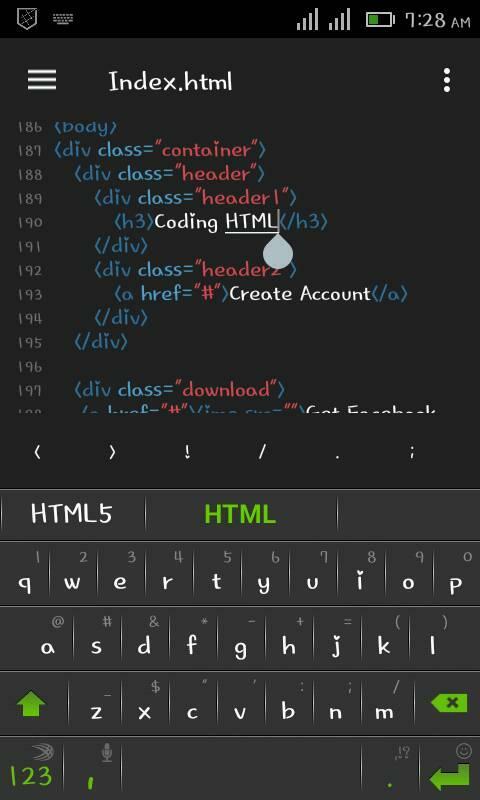 You can check the below preview of what we use Android phone to <CODE/>. YES! 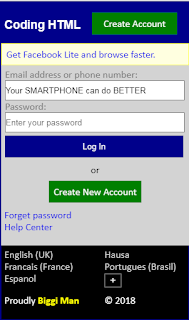 You can also build yours today visit Our page to start yours and also download the above CODE script for tutorial. Give it a try. 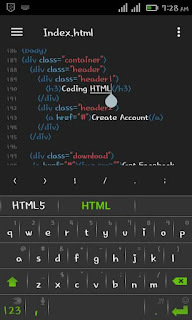 What is the name of the code editor? Related Topic (s) in Programming section.